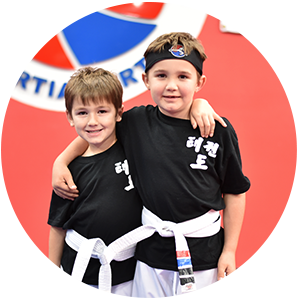 The good news is that at Vortexic Martial Arts in Katy, our Taekwondo program is the perfect companion to help you raise a strong, confident leader, teaching confidence, focus & self-defense skills. 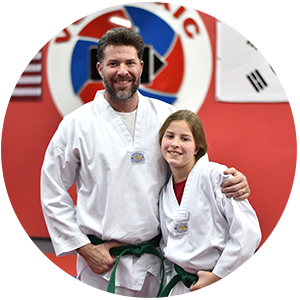 Let Vortexic Martial Arts help you equip your child for success in the real world. A driving force behind Taekwondo's debut is the acceptance of the sport within the Olympics. It is also one of the world’s most commonly practiced Martial Arts. Taekwondo is a combination of combat techniques, self-defense, sport, exercise, and philosophy. Physically, Taekwondo develops strength, speed, balance, flexibility, and stamina. However Taekwondo also requires the mental discipline of its students while doing physical tasks. 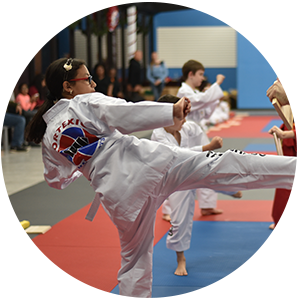 For children, Taekwondo has proven to be an effective means to teach coordination and balance in a fun way that a child can grasp. Other forms of Martial Arts and Grappling styles usually focus on rigorous conditioning and/or ethal and harmful self-defense which doesn’t suit young children very well. 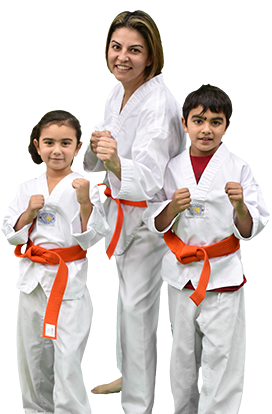 Taekwondo helps students develop improved awareness, confidence, focus, discipline, memory, and respect. 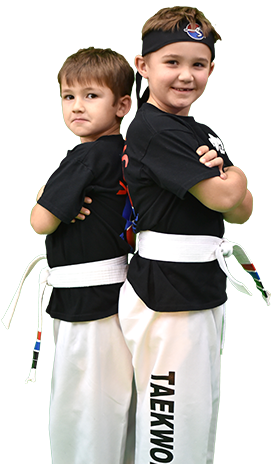 Equip them with the tools to succeed in the real world with Taekwondo.